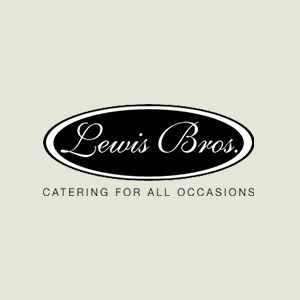 The site we created for Lewis Bros. 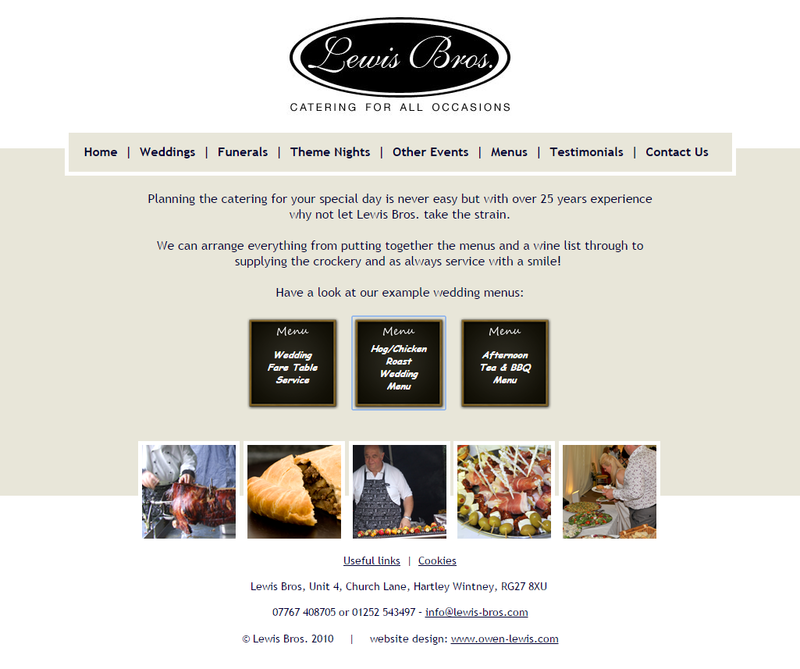 Catering is clean, simple and easy to use, allowing visitors to quickly access all the relevant information. We know this is important for businesses in this industry, as a typical visitor will be also be comparing several others companies/websites. Any technical or usability issues will instantly lose the sale. 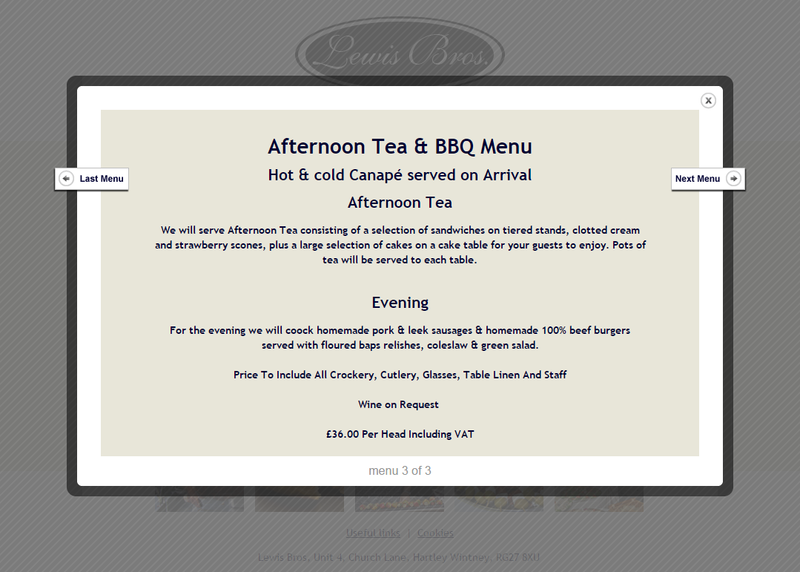 We also focused the site on the menus and made sure these included pricing. This helps to convert more visitors on the spot and avoid time wasters.